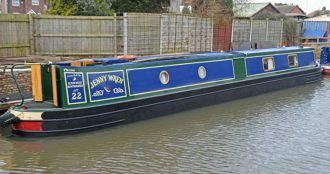 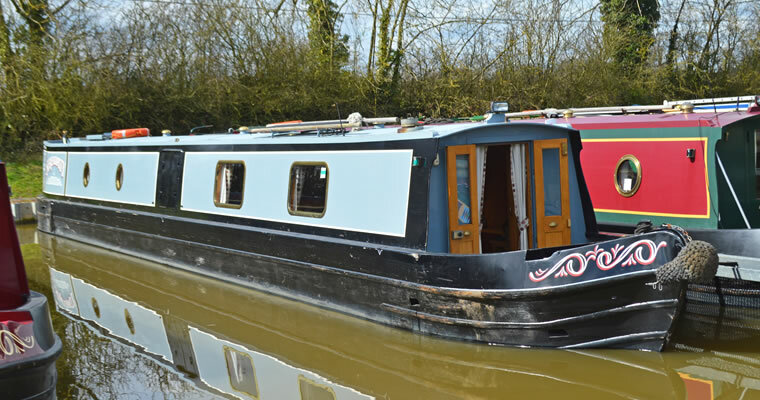 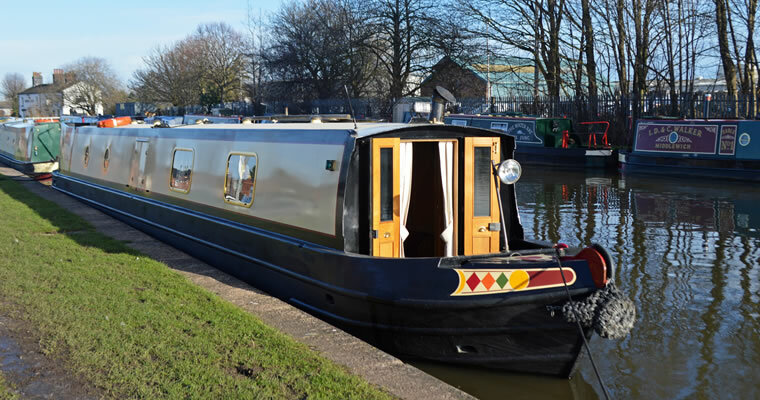 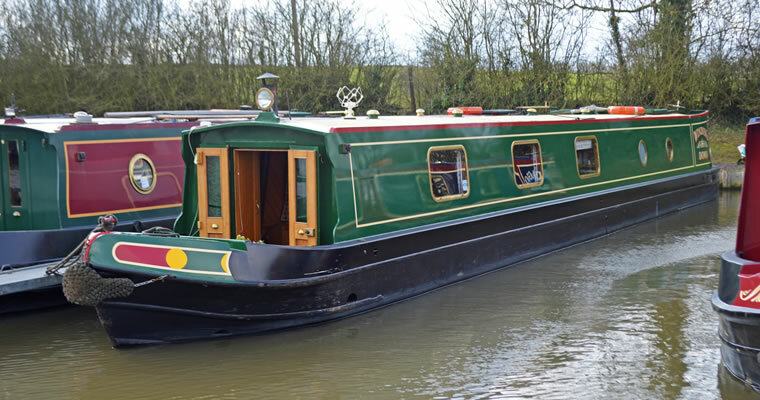 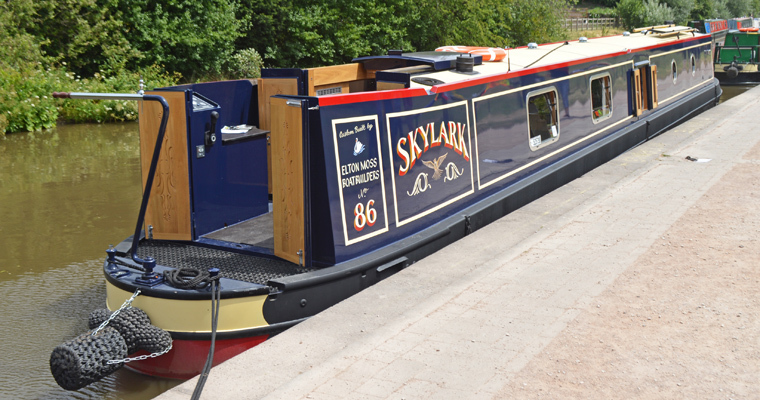 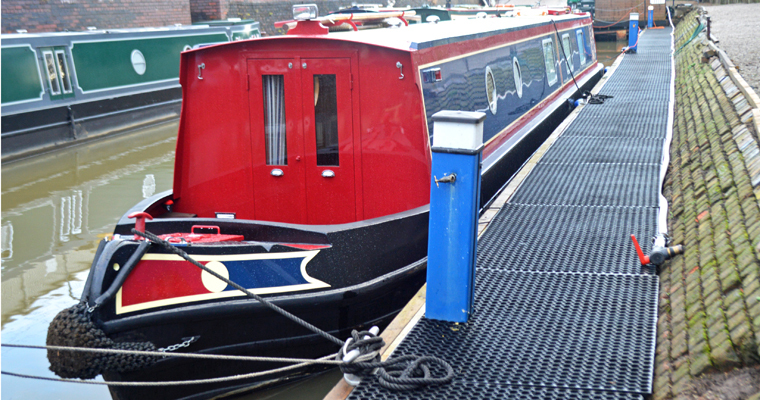 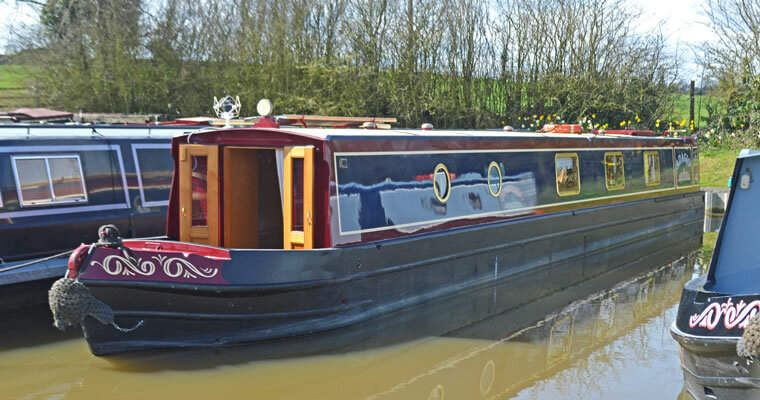 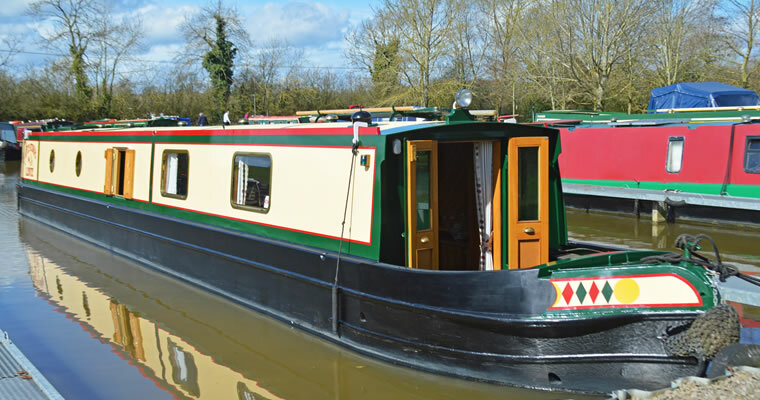 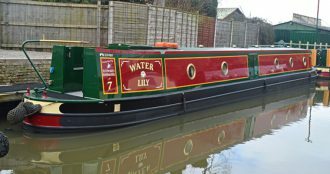 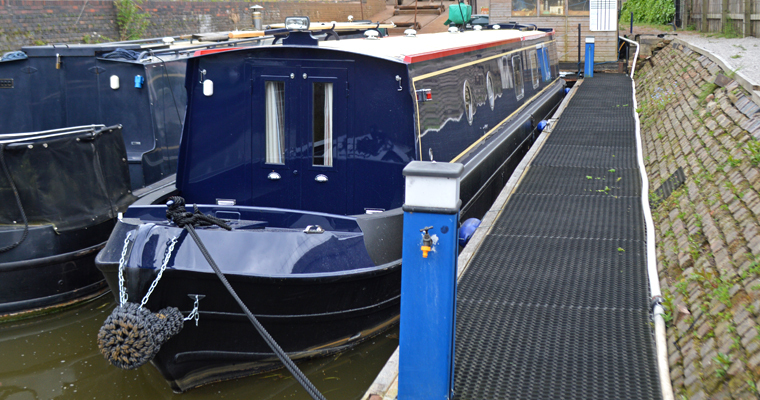 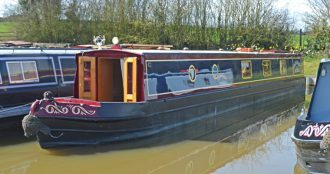 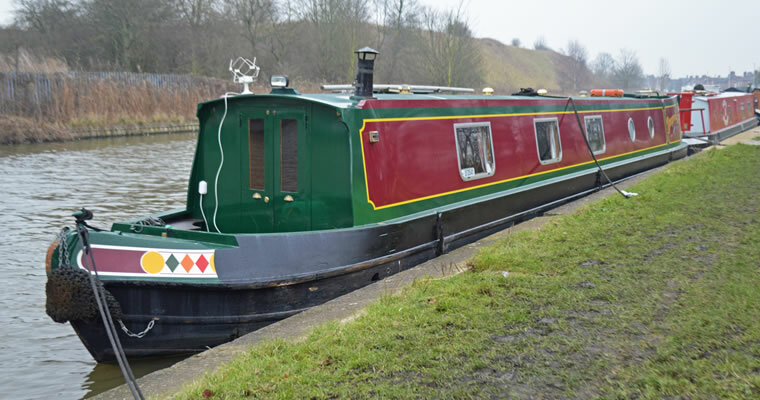 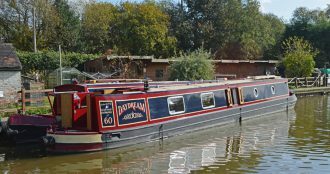 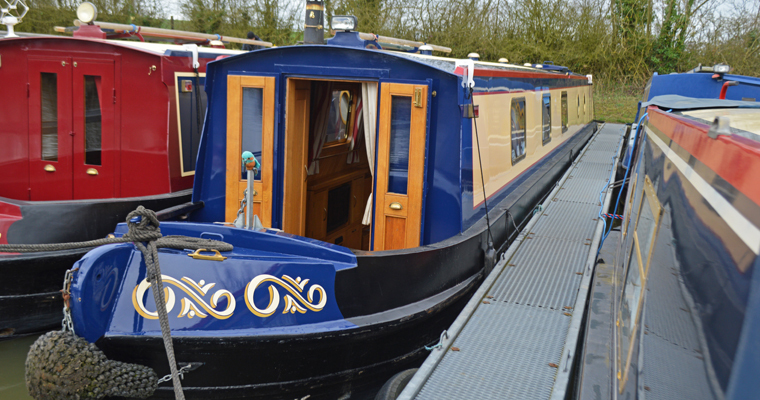 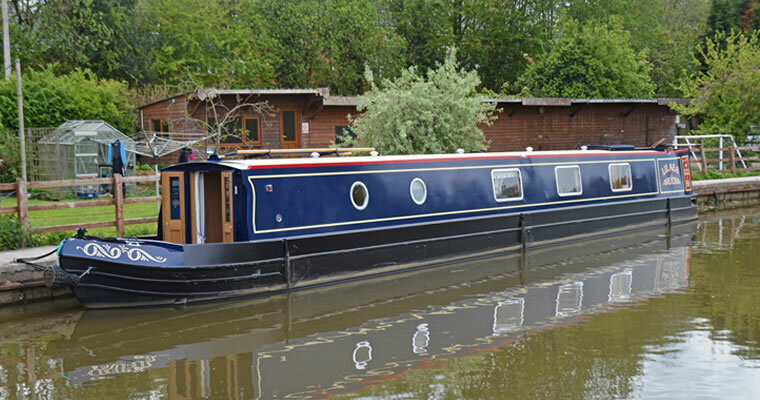 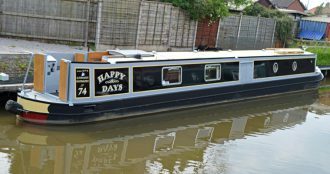 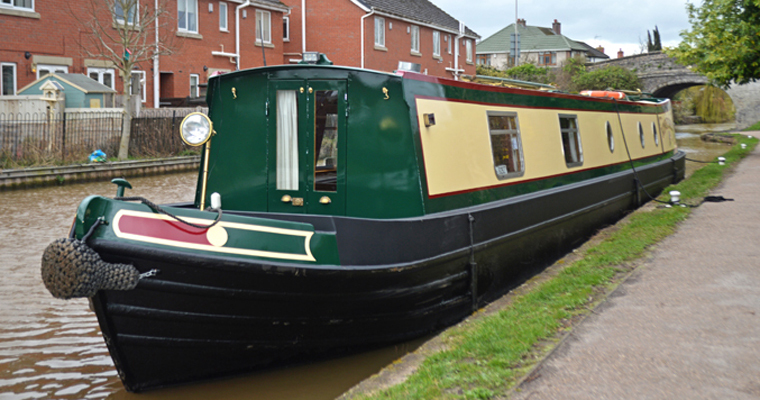 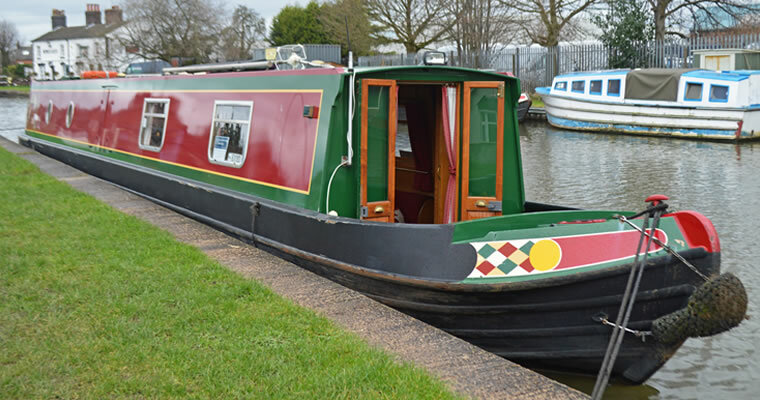 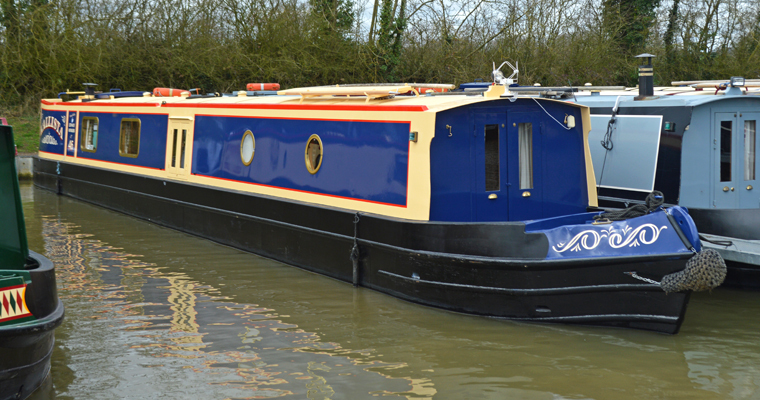 As you would expect, Carefree Cruising’s market leading luxurious shared ownership narrow boats are stylish, very well built and have a very high equipment specification. 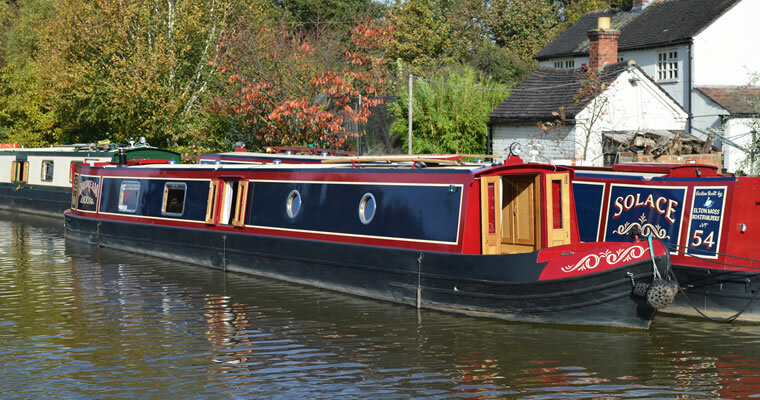 All our boats are built by our Sister Company Elton Moss Boatbuilders and are 58ft, 6 berths with a semi trad stern. 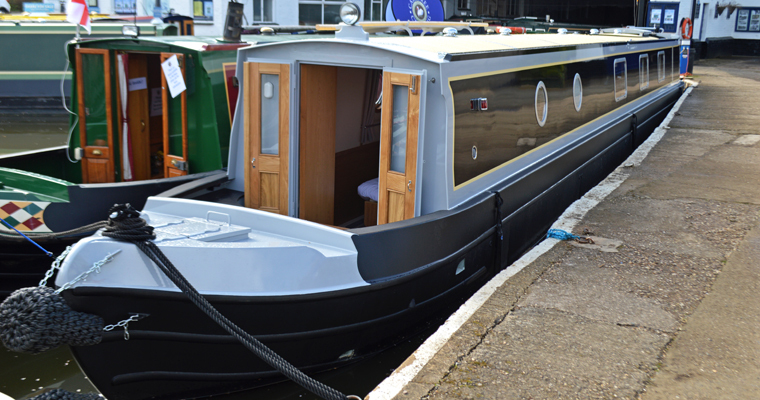 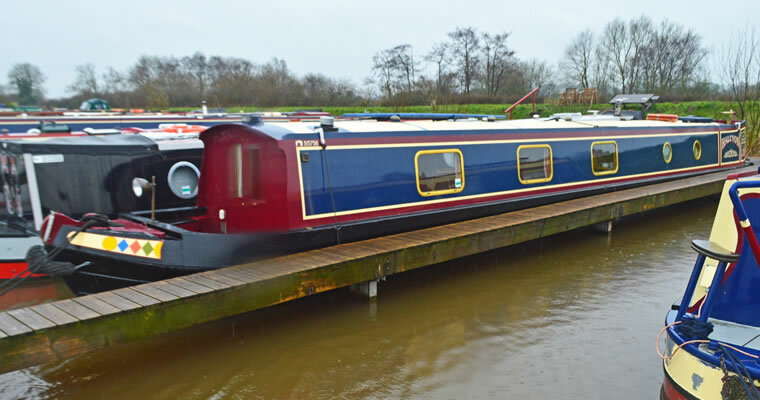 Available in both “rear bedroom” and “front bedroom” layouts, these boats are built as welcoming, comfortable floating holiday homes.